Madeleine Albright once said “There is a special place in hell for women who don't help other women.” We like to think there’s a special place in heaven for those that do. These are the amazing women we’ve worked with ourselves and highly recommend. No more excuses for male-only rosters. Christine is an award-winning strategist and product designer and the Chief Product Officer of the ed-tech company, ORION. All design, part geek, she is known for inventing the electric bike the Copenhagen Wheel, a TIME magazine top invention of 2014. An avid writer and public speaker she was also a design and innovation contributor on Inc.com and has given keynote presentations at SXSW, Digital Life Design, The Digiday Innovation Conference, and the COP15 Climate Conference. Speaking topics: Business Innovation, Intrapreneurship, Smart Cities, The Internet of Things. Megan is the founder and managing director of M Collaborative, a boutique marketing + communications consultancy that works with companies to build community and make a greater social impact, both online + offline. Throughout her career she has worked with a range of businesses, from fortune 500 companies, to NGOs, and has lent her consulting expertise to everything from apps, to political campaigns. Additionally, she is a co-creator of The Heart Series, a conference on business x bettering the world, which brings together brand innovators, nonprofit leaders, and social entrepreneurs to discuss best practices for making an impact. She is also a co-founder and sits on the board of directors for GRID110, an economic and community development organization, in partnership with the Los Angeles mayor's office, dedicated to accelerating the startup ecosystem in downtown LA through programs, mentorship and essential resources. Speaking topics: Business x Bettering the World, Social Impact Strategy, Entrepreneurship, Female Entrepreneurship, Launching an Idea, Building Community, Brand Awareness. Audrey is Co-Founder and CEO of Convrg, a voice and messaging platform for with customers such as Estee Lauder Companies, Sephora, the GRAMMYS, Proactiv and Aveda. She has worked in emerging technology at imperson, TechStars, JibJab Bros. Studios, iconmobile/WPP and Ketchum. Audrey was recently named one of the top 25 chatbot influencers in the world. In addition she has spoken at SXSW, Mobile World Congress, ShopTalk, Girls Lounge, Social Media Week and various technology innovation events. She is also a regular contributor to AdWeek. Speaking topics: Chatbots, Voice Assistant, Conversational AI and ML (machine learning), NLP (natural language processing), Conversational Commerce, IoT. Gabriele serves as an advisor to Fortune 500 companies, government leaders, and high-profile talent on crafting large-scale, do-good efforts. In 2019, Gabriele launched The Storyteller's Summit, which brings the entertainment industry and public sector together to develop content that inspires Americans to action. Gabriele currently serves on FEMA's National Advisory Council within the U.S. Department of Homeland Security. A California native, she currently resides in the Greater Los Angeles area. Gabriele holds a bachelor's degree in International Business from Howard University and a graduate degree in Public Policy from the University of Southern California. Speaking topics: Creativity: Cultivating do-good, creative problem solvers for massive, global challenges, Community engagement and activation: Mobilizing communities for large-scale activation and movements, and Futurism: An explanation of emerging societal and technological trends and disruptions. Christina is a 10-year marketing vet, focused on building communities and scaling brands beyond product or service. She's launched two companies; JIG+SAW, a global creative community for entrepreneurs and creatives. JIG+SAW's holds a robust network of early entrepreneurs in Los Angeles and nationwide to support entrepreneurs in the growth of their businesses, having access to a slate of professional resources and TEAM, which helps companies build experiential opportunities to connect with their consumer, beyond product or service. Prior to creating JIG+SAW, Topacio led global marketing campaigns for leading consumer brands as a senior Marketing executive. She and her team were responsible for the successful subscription box business and editorial platform for Beautycon as well as dominated on influencer marketing for brands like L'OREAL, LACOSTE, Refinery29, Garnier, eBay, Hearst Media, and Mattel. Speaking Topics: Community Building, Audience Acquisition, Digital Influence, General Digital Marketing sentiments, Connecting With Consumers (beyond product or service). Jordan Klein is a creative director and designer, specializing in developing brand identities, e-commerce sites and digital marketing campaigns to launch consumer brands. She has consulted on emerging technologies and digital trends for companies such as Warner Brothers, CBS and the CW and was an advisor on HBO’s Silicon Valley. 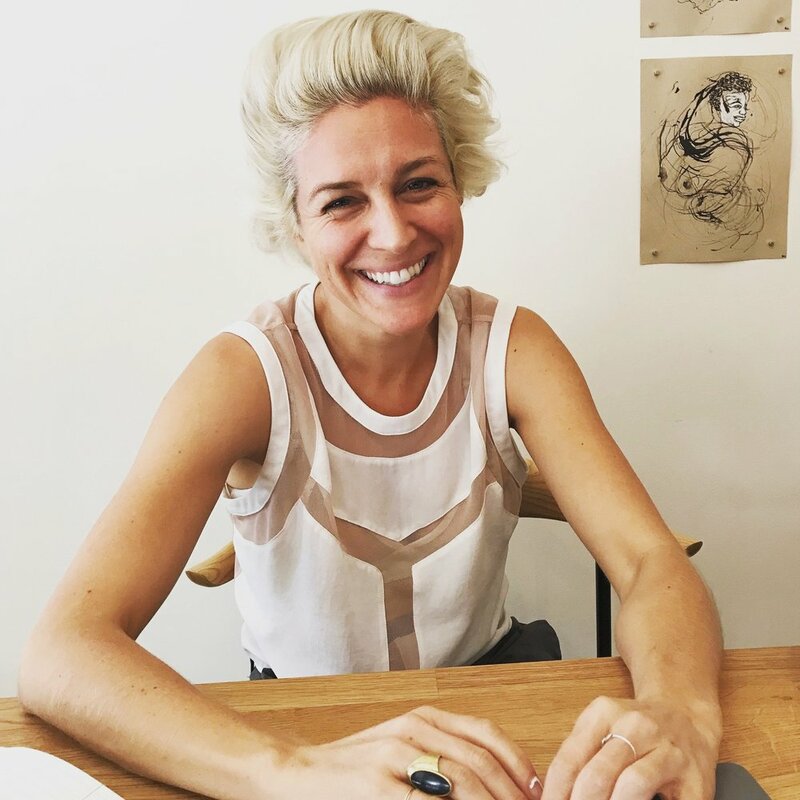 She is the co-founder of online art gallery Tappan Collective and was the first in-house designer at Allbirds. Amy Merrill partners with entrepreneurs and purpose-driven companies to bring their creative vision and their message to the world. She brings her background in messaging for nonprofits and social enterprise, as well as her creative sensibilities as an artist and musician, to work hands-on in helping clients find the truth then share it, both offline and online. She builds websites, designs decks and marketing collateral, and produces content. Jill helps lifestyle and media brands create impactful strategies and tactical solutions to elevate their brand, increase revenue and grow their business. She focuses on all areas of marketing and business development, including direct to consumer and B2B. Jill's extensive experience at Yahoo!, Demand Media, Maker’s Studios and Whalerock running product marketing and operations have given her an insight into how organizations can run more effectively and efficiently. Chrystina has more than 15 years of experience leading global marketing and digital teams for brands like: Disney Consumer Products, Verizon, Samsung, Microsoft, and General Motors. 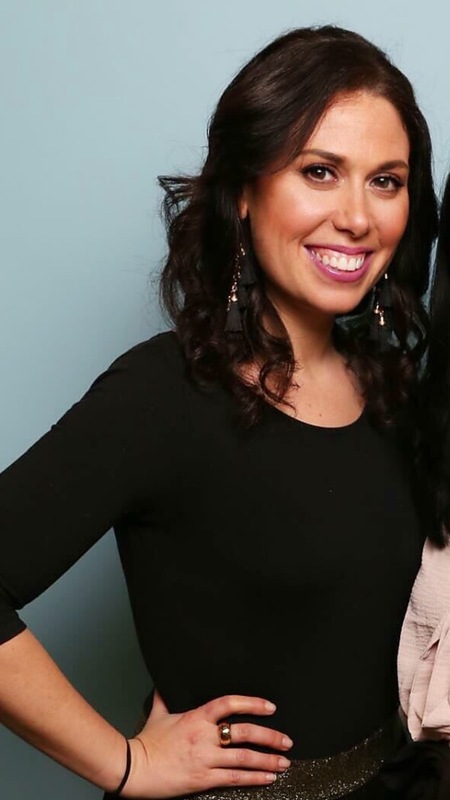 She has worked with leading agencies such as Edelman, Weber Shandwick and Porter Novelli as well as partnered with brands and startups like VidCon, StyleHaul, Beautycon, Hourglass Cosmetics, Northside Media Group, and Kevin Hart's LOL Network. Her recent work on the Girls Build Summit as well as the teenVogue Summit with the likes of Secretary of State Hillary Clinton, U.S. Senator Kamala Harris, Cara Delevigne, Serena Williams, Shonda Rimes, Jackie Aina, Arlan Hamilton, Bozoma Saint John, Dr. Knatoki Ford and more made headlines. She has lent her voice to panel discussions and events such as: Instagram #ShareBlackStories, Doyenne, Hulu and more. Dana is a writer, researcher, creative strategist, and lover of details. With years of editorial and market experience, Dana believes that creating sincere, engaging stories is some kind of magic — and loves bringing this sensibility to copywriting, brand and content strategy, and all manner of writing and storytelling needs. Ashley is a documentary, portrait & lifestyle photographer based in Los Angeles. Visually communicating the true essence of a creative, a brand or an event is her genuine passion. Her clients include Gjelina Restaurant & Gjusta Bakery, Tim Robbin's Actors Gang, Midland Shop, & Allbright Collective. Her work has recently been featured in The LA Times, LA Magazine, Bon Appetite Magazine and Vogue.com. Ashley's current personal project is photographing creative women in the studios, homes & spaces they create. Over past sixteen years Angela has helped companies identify the perfect office space to promote recruitment/retainment of top talent. An expert in strategic real estate planning and transaction management, she has worked with such companies as American Red Cross, LEGO toys, and Wenner Media (Rolling Stone Magazine). 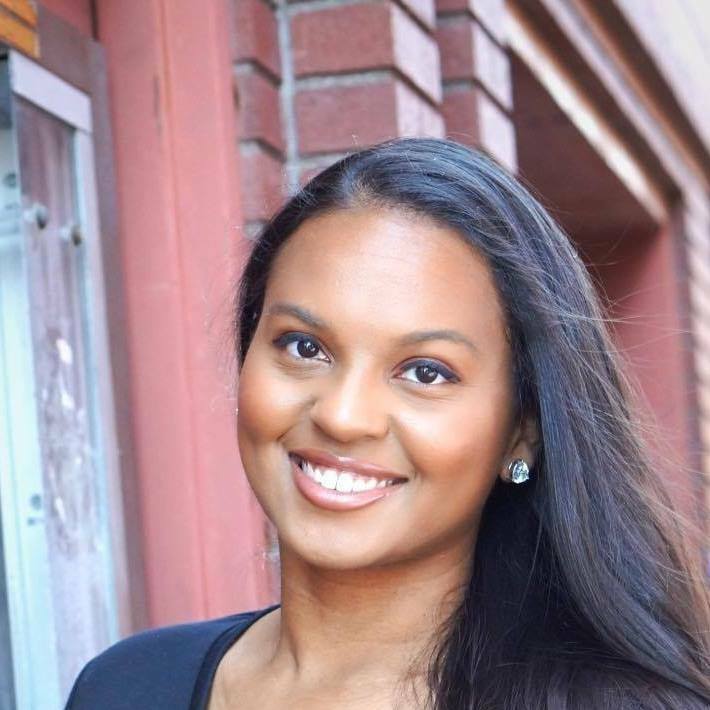 Celaena is a corporate attorney at Gunderson Dettmer. Celaena represents a wide range of emerging growth companies from the information technology, consumer and enterprise software, financial, fashion industries, among others. Celaena has experience in corporate formations and structuring, venture capital financings, private secondary markets, mergers and acquisitions and general corporate governance and securities matters. Olga is a tax and venture fund attorney at Gunderson Dettmer. Olga specializes in the formation, organization and operation of venture capital and other private equity funds and their general partner and related management company entities. Olga is also broadly experienced with all areas of general corporate and partnership income taxation including structuring tax-efficient commercial and transactional structures for our fund and corporate clients. Want to recommend an amazing woman?